This is a simple to use light sensor that outputs an analog value from 0 to 5V. 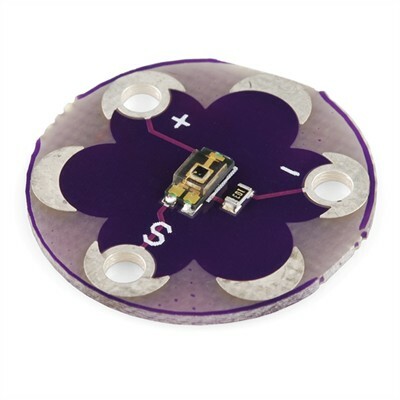 With exposure to daylight, this sensor will output 5V. Covering the sensor with your hand, the sensor will output 0V. In a normal indoor lighting situation, the sensor will output from 1 to 2V.